Why Buy Used Nike Golf Balls? 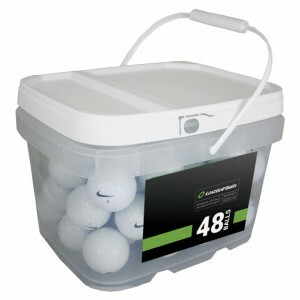 LostGolfBalls.com has an outstanding selection of Nike golf balls, including Nike RZN models, 20XI, and Hyperflight. 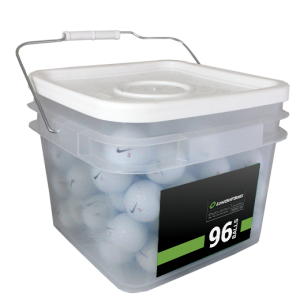 We only sell high quality used golf balls and refinished balls, which save you money while having virtually no impact on your performance. Research reveals that our Nike RZN Near Mint (4A) model offers comparable yardage to a new ball. Nike used golf balls rated 4.7/5 stars.